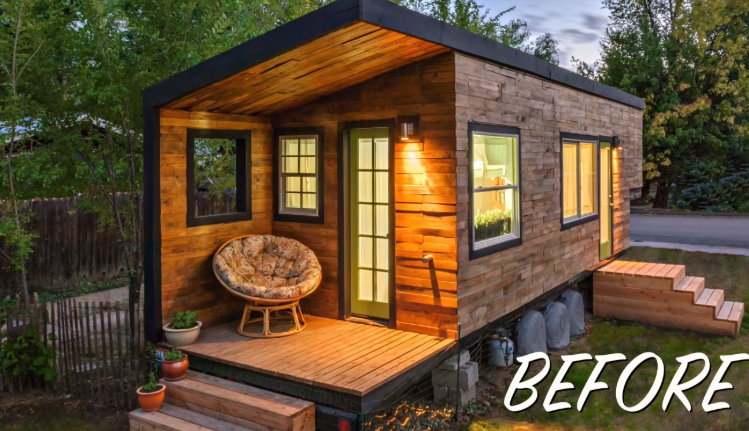 Macy Miller’s DIY built home is the best tiny house showcase you will ever see. 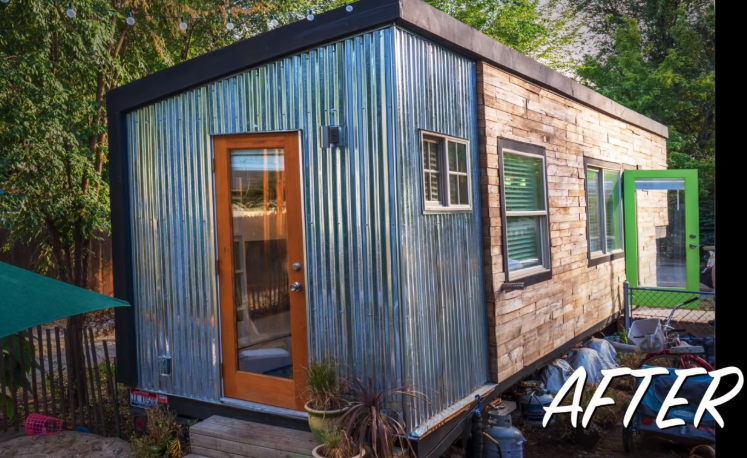 On the internet wherever you will find articles on the tiny house, this remarkable home will be the first on the list. 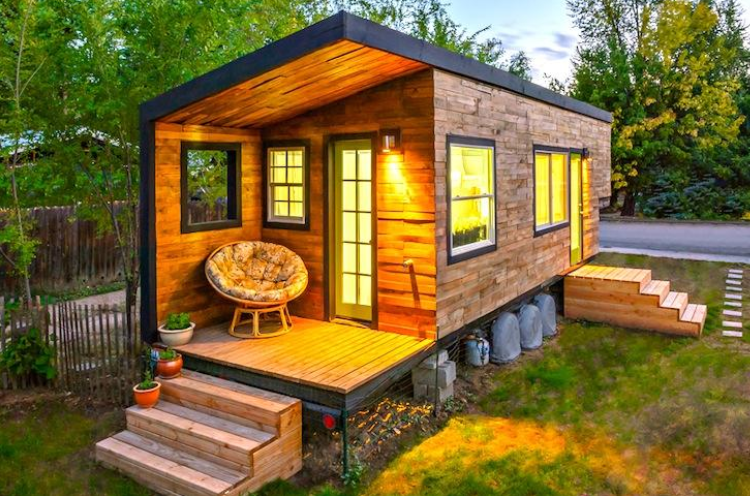 The mother of two and an architect herself based in Boise, Idaho, her quest for building a tiny house started way back in 2011. 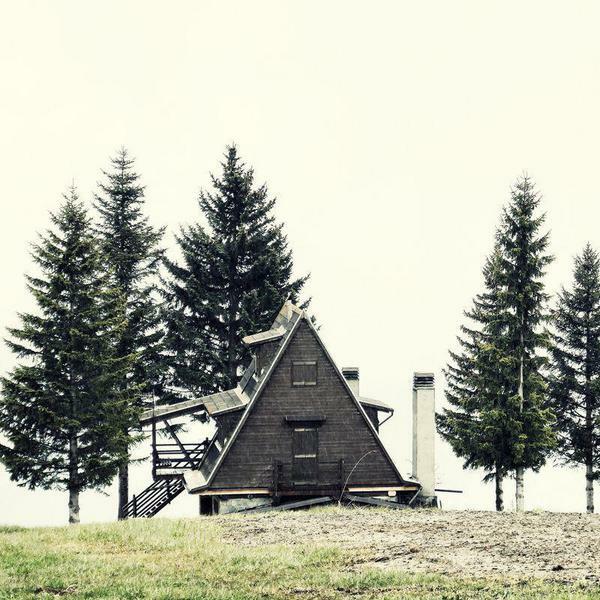 Although the house went several renovations due to family expansions, it had been a big inspiration for many tiny house builders around the world. 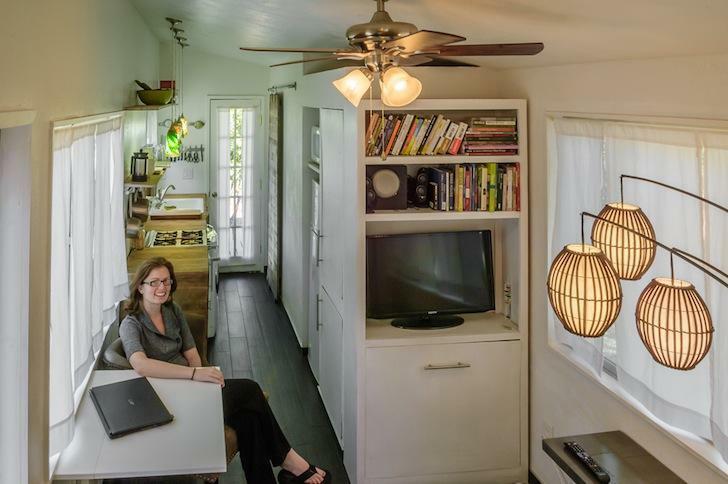 What now is a 232 square feet spacious tiny house, started with just 196 square feet. This is how it used to look. I would say the initial look took the heart of many. The extension allowed Macy to accommodate a little space for the little one. The home was straight away built on a flatbed trailer. The only thing that cost more than the house was that Macy broke her back during its building. To be honest, it’s a minimalistic home with typical tiny house features like little furniture, storage savers and all day natural light. But if you ask me why it is so unique? Then I would say Macy brilliantly managed her resources. She used materials that were tagged as wastes in the construction industry. She used recycled materials all over the house. This saved her money. She got supplies for as less as $300, just because a construction company over ordered them. This saved her more money. She did the electrical works, and her father did the job for plumbing. Saved more and more money. So, what interests me is that its equally important to manage your work, rather than just spending your money. This is Macy and her living room. It is beautifully decorated. You can see many space saving ideas have been applied here. What’s important here is that she used a Porcelain floor tile. 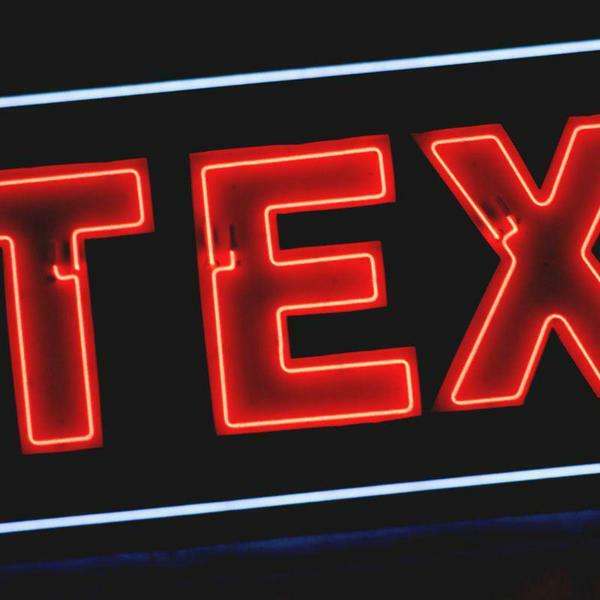 It’s better and more durable than wood. The living room feels spacious and quite extraordinary how 5 lives stay together in a tiny house. As I said nothing in this home is over the top. The Kitchen is built in a galley-style from reclaimed wood. The sink and faucet are reclaimed too. I guess saving money is a significant trait of this house. 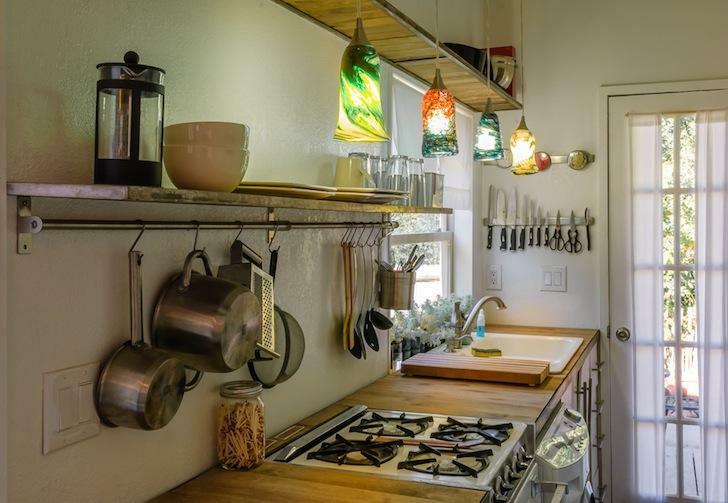 Utensils are hung in line so that space is clutter free. You can experiment with your kitchen as you want to. But remember less is more. The compost toilet costs around $2000. It’s the highest Macy spent on any of her appliance in the entire building process. 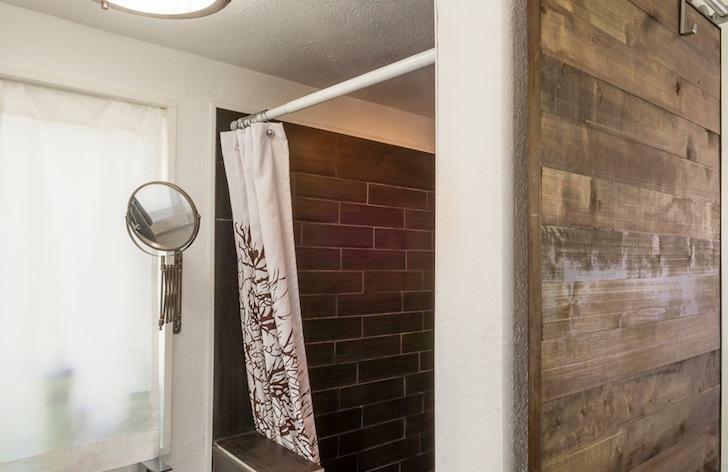 The only smugness I found in this carefully built tiny house was the chrome waterfall faucet and the retractable Ikea mirror. 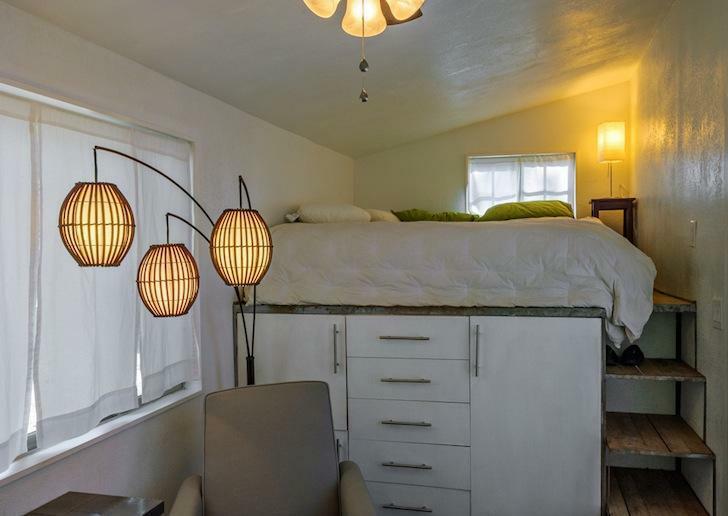 There is a small staircase leading to the bedroom on top of a cabinet filled with drawers. You can even see a window built beside. So it gives the gift of fresh air and natural light. I love all of it honestly. From a homeless, divorcee Macy built a family along with a tiny house. Her tiny house may not be as extravagant as many tiny houses are. 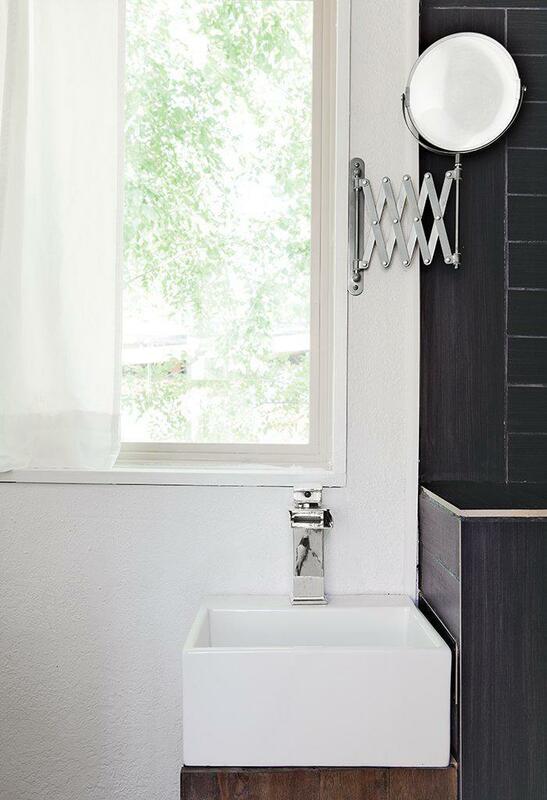 But her minimalistic design and using recycled materials became an inspiration for many. 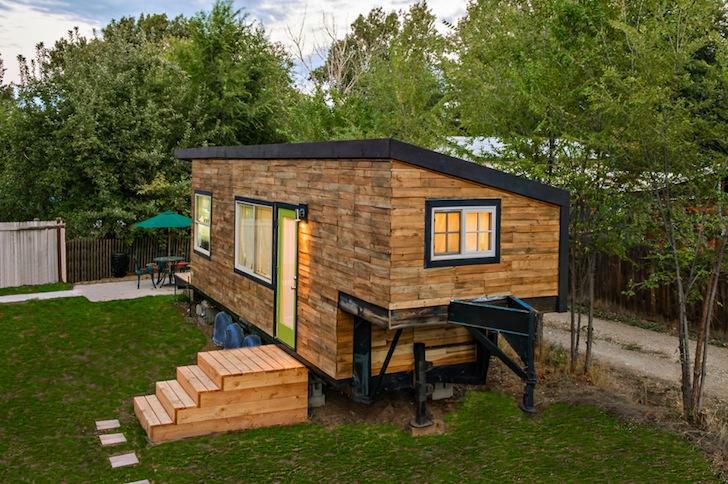 With just $11,000 in your pocket, you too can build a tiny house on your own. 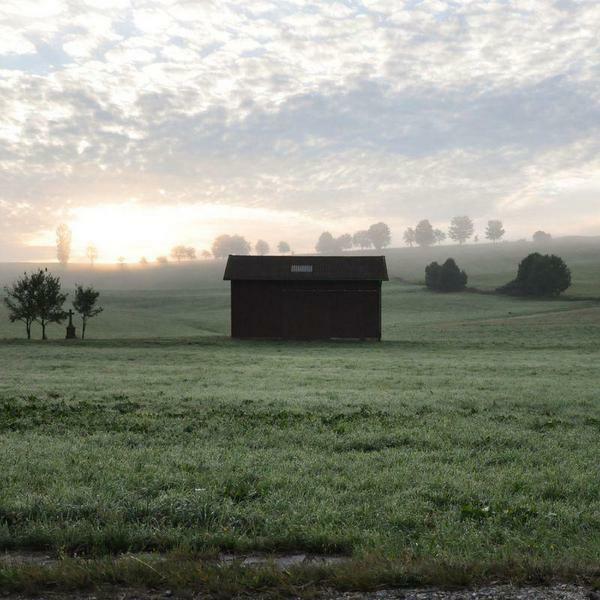 Dreams are never far away, and such a home is a real inspiration for tiny house lovers like you. Take the kind step today. For more updated pictures and information, visit her blog!